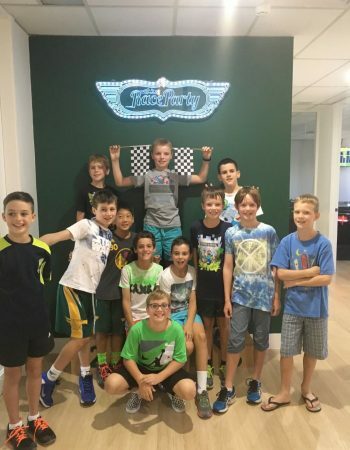 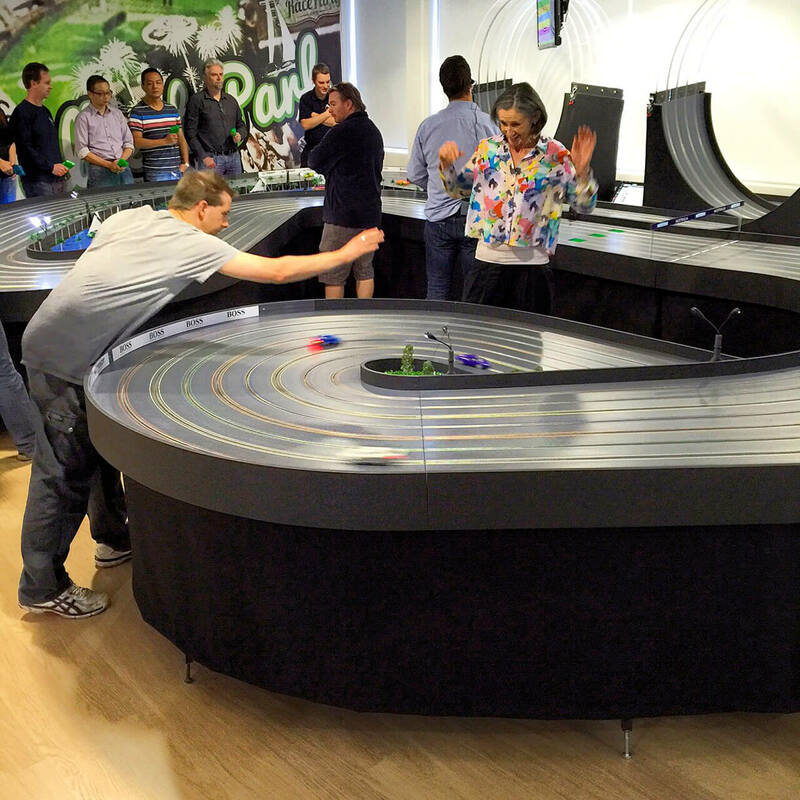 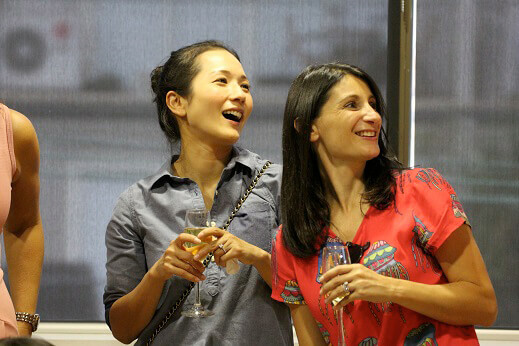 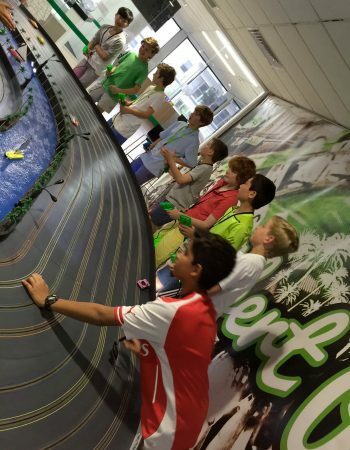 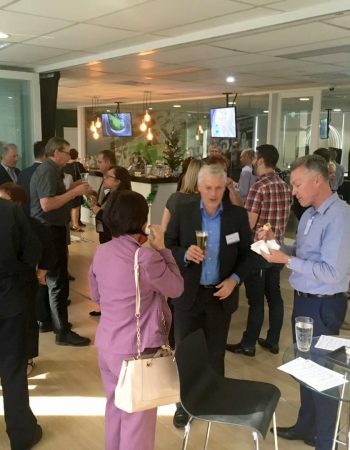 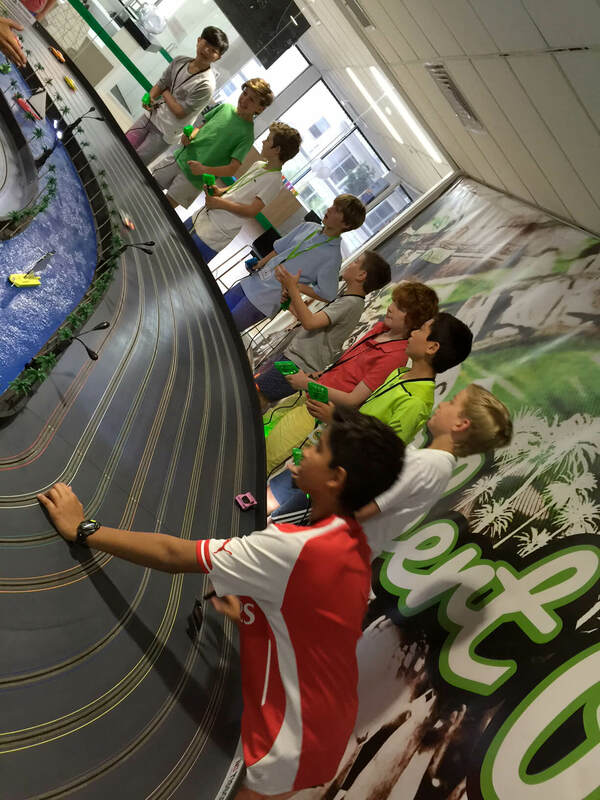 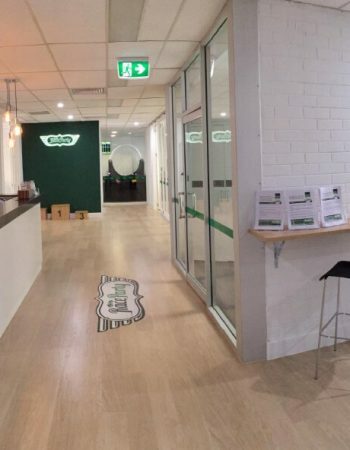 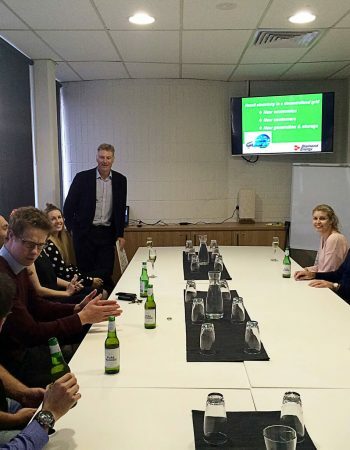 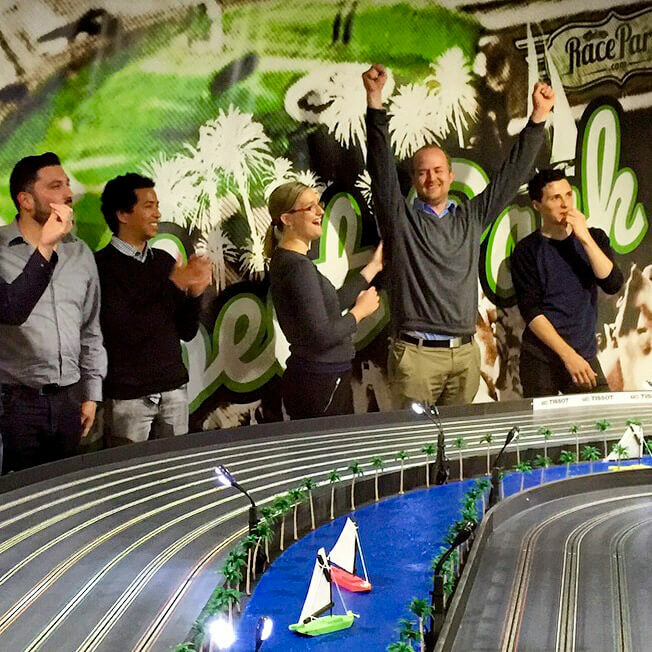 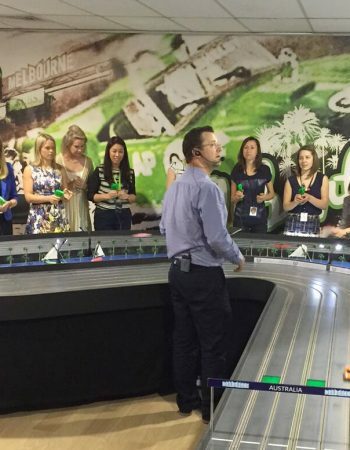 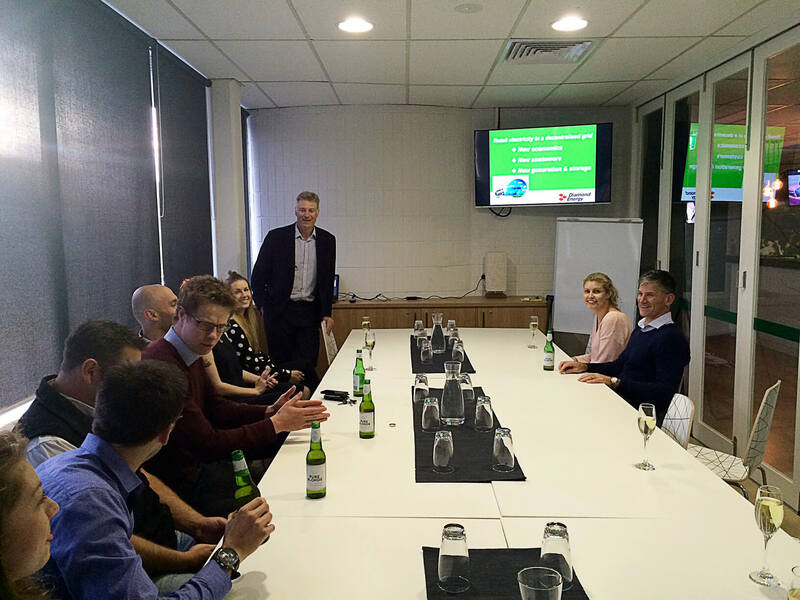 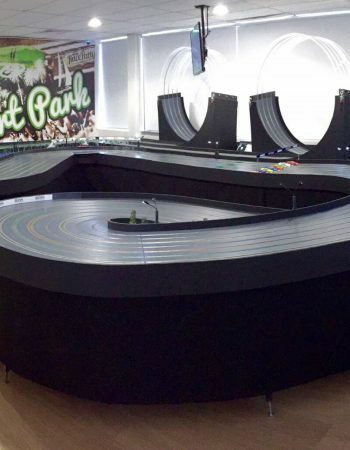 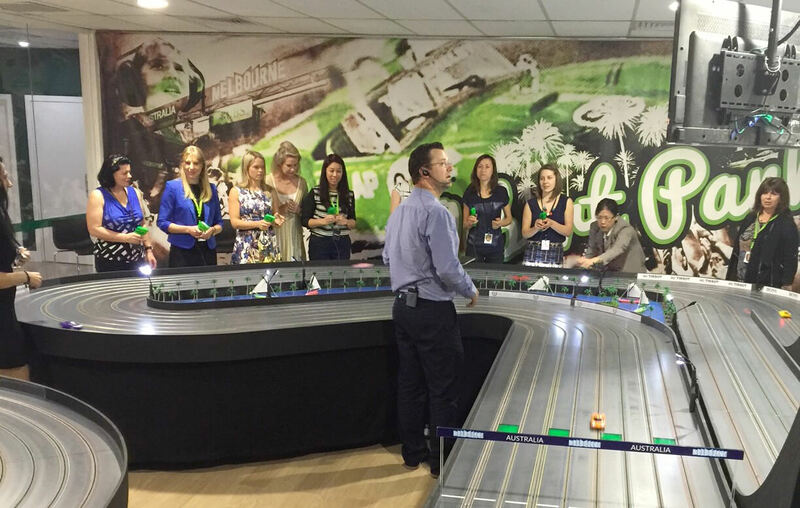 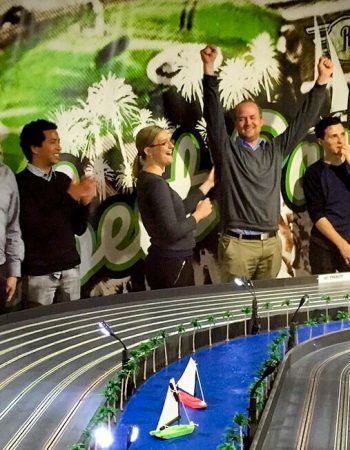 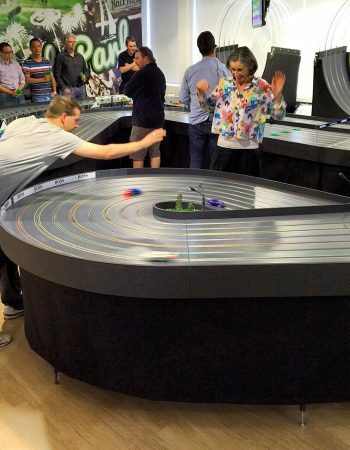 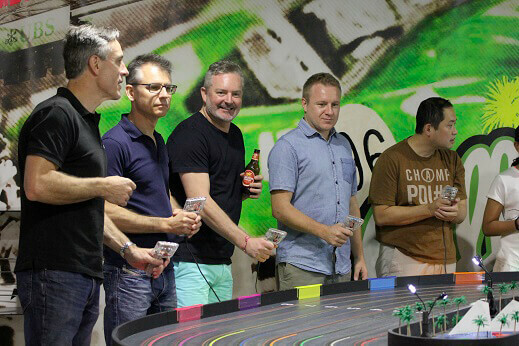 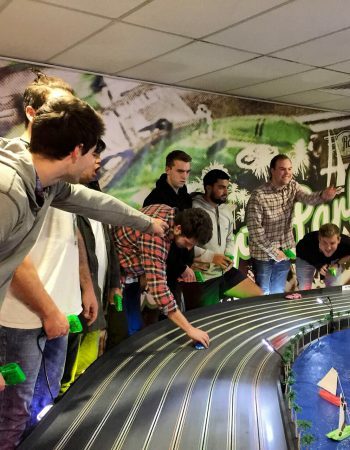 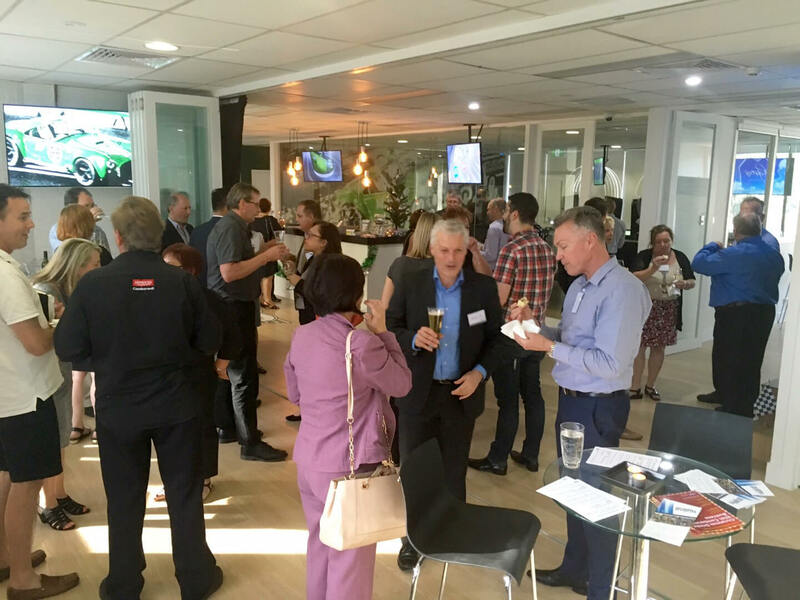 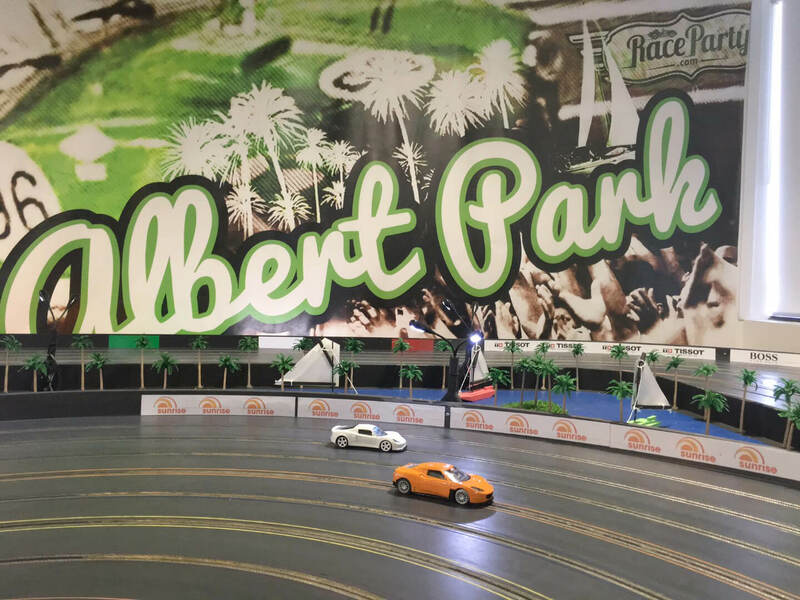 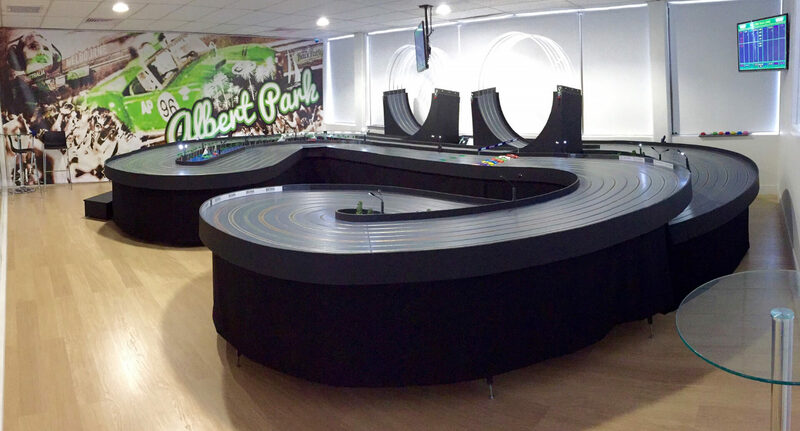 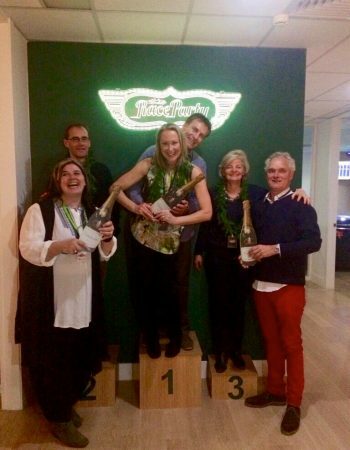 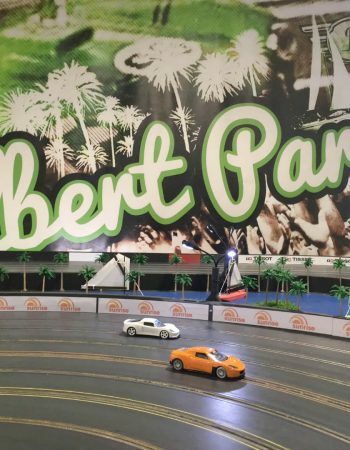 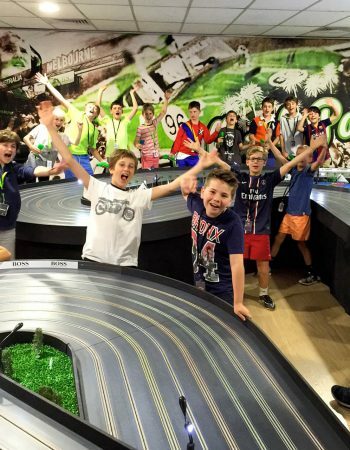 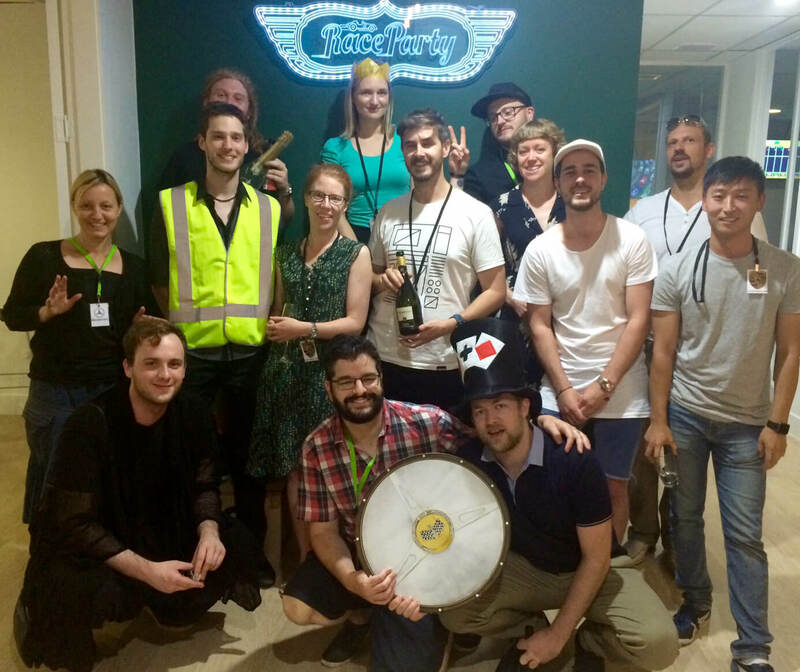 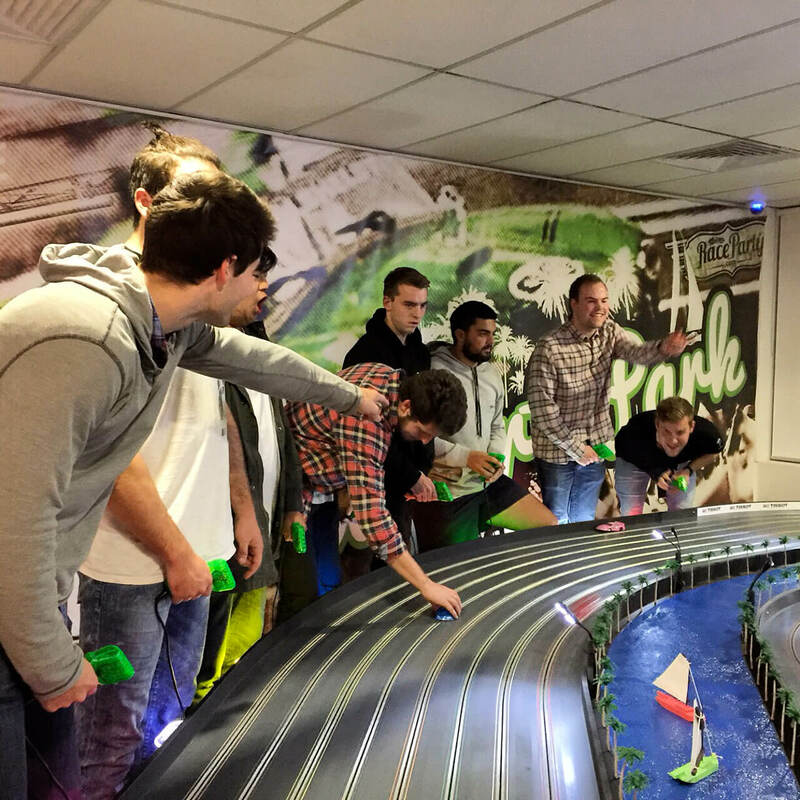 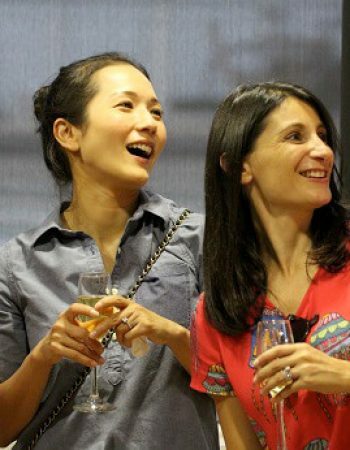 Boutique Slot Car racing venue, perfect for parties, functions, meetings, special occasions. 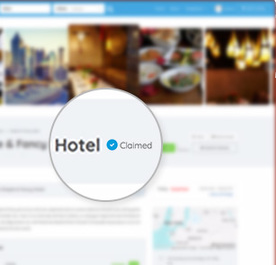 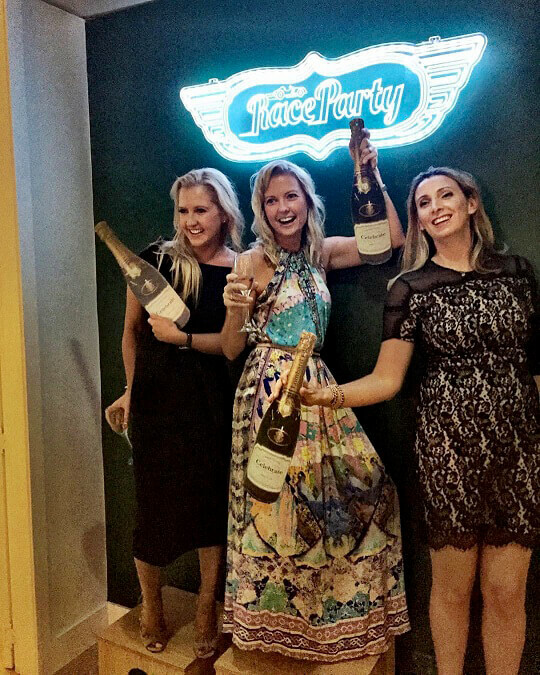 Fully catered and licensed. 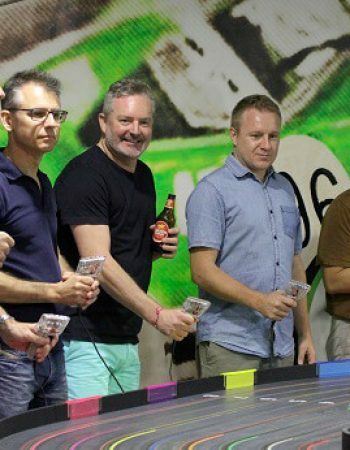 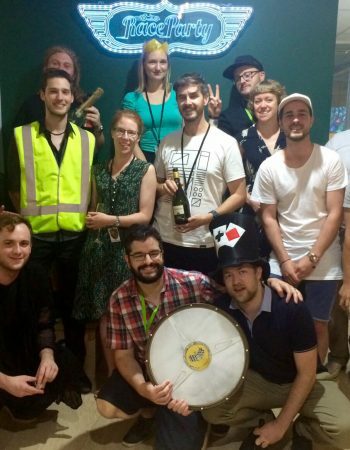 Unique and exciting venue. 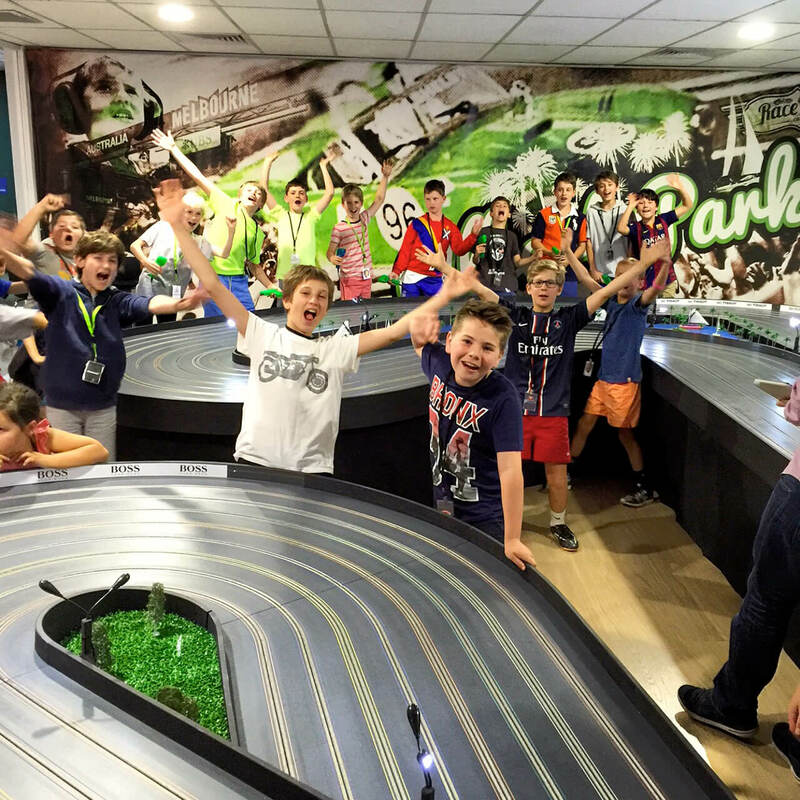 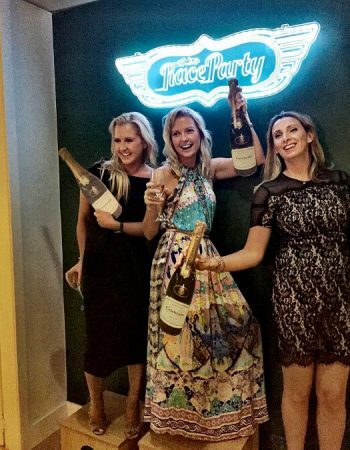 Events with a racing experience.